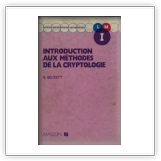 En este apartado podremos ver libros sobre criptografía y criptoanálisis moderno en francés e inglés. No tienen por qué estar dedicados exclusivamente a este tema, puede haber un capítulo tan solo dedicado a la criptología, pero sí debe ser lo suficientemente importante como para que sea utilizado como referencia en un estudio. Para ver una ampliación del libro pulsa sobre él. De todas maneras, si te interesa el AES, mira la fecha de publicación, en general no aparecerá si ésta es inferior al 2002. Si lo que te interesa es una bibliografía sobre el tema, te recomendamos vayas al apartado de Bibliografía. 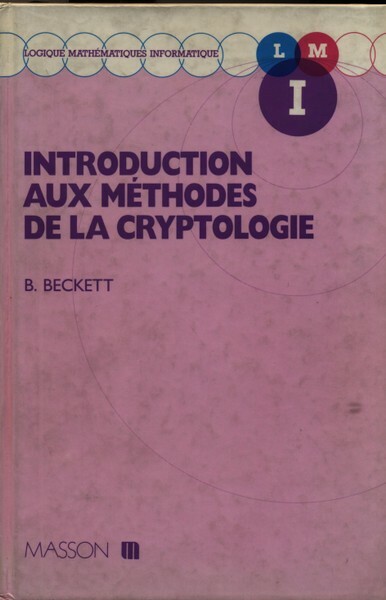 Introduction aux methodes de la cryptologie. Brian Beckett. Ed. Masson 1990. 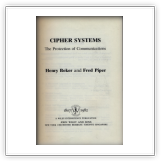 Cipher Systems. 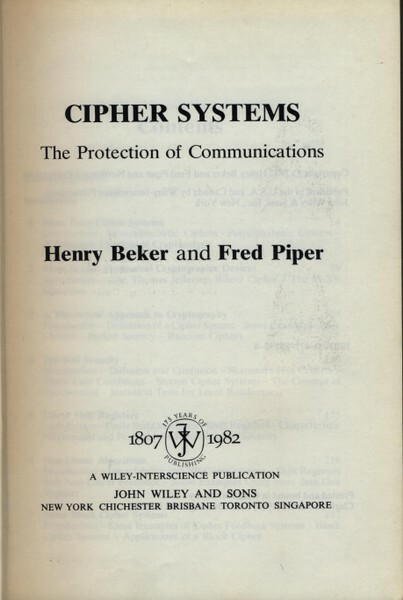 The Protection of Communications. Henry Beker y Fred Piper. 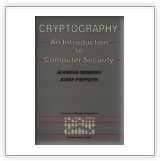 John Wiley & Sons Inc. 1982. 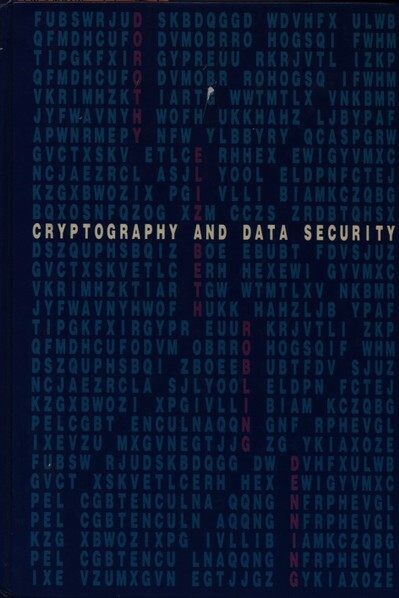 Cryptology. Albrecht Beutelspacher. 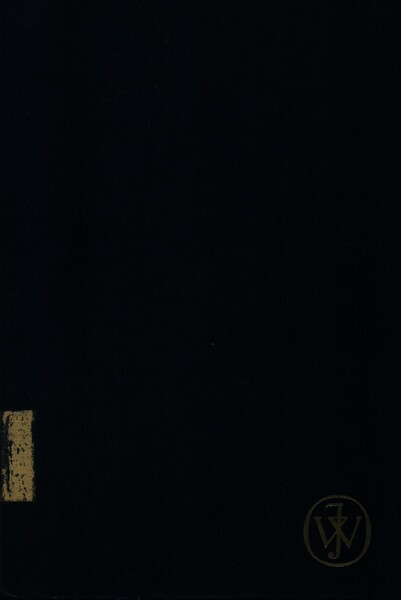 The Mathematical Association of America 1994. 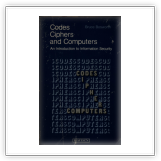 Codes Ciphers and Computers. Bruce Bosworth. Hayden Book Company 1982. 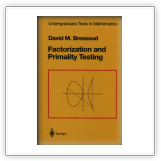 Factorization and Primality Testing. David M. Bressoud. Springer 1989. Two issues in Public Key Cryptography. Ben-Zion Chor. 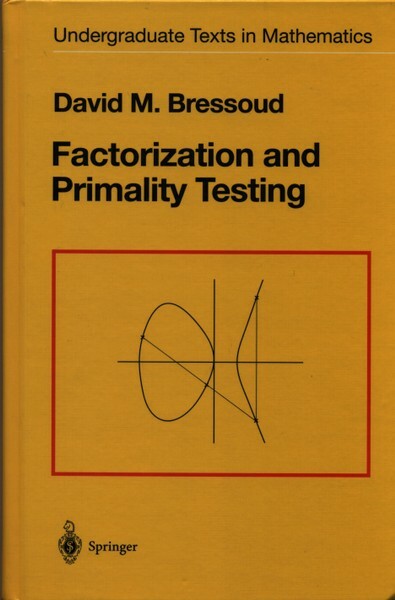 The MIT Press 1986. 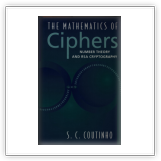 The mathematics of ciphers. 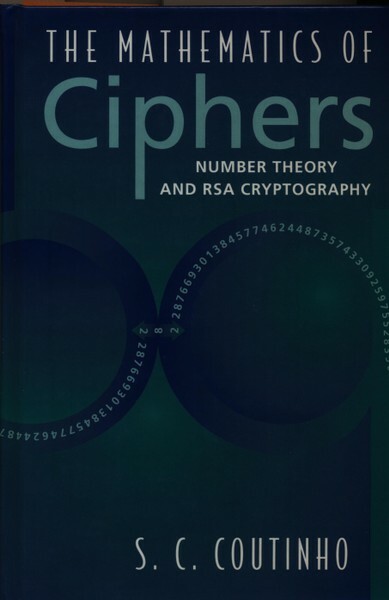 Number Theory and RSA cryptography. S. C. Coutinho. A K. Peters Ltd. 1999. 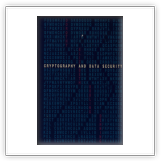 Cryptography and Data Security. Dorothy Denning. 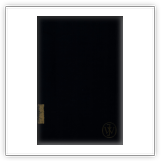 Addison Wesley Publishing Company 1983. 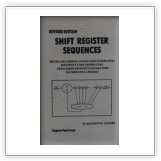 Shift Register Sequences. Solomon W. Golomb. 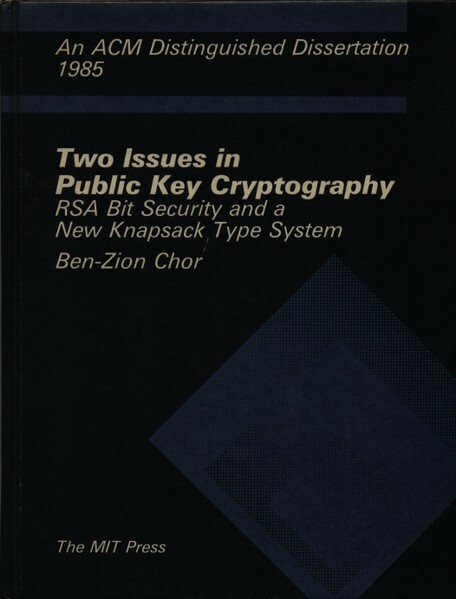 Aegean Park Press 1982. 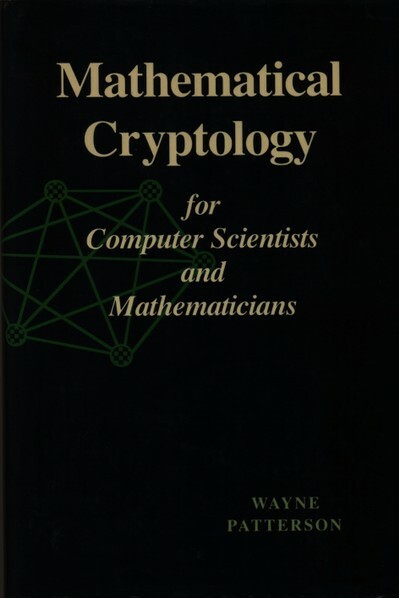 Cryptography. A primer. Alan G. Konheim. 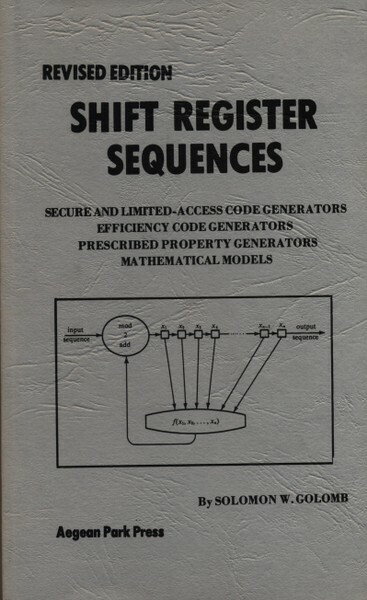 John Wiley and Sons 1981. 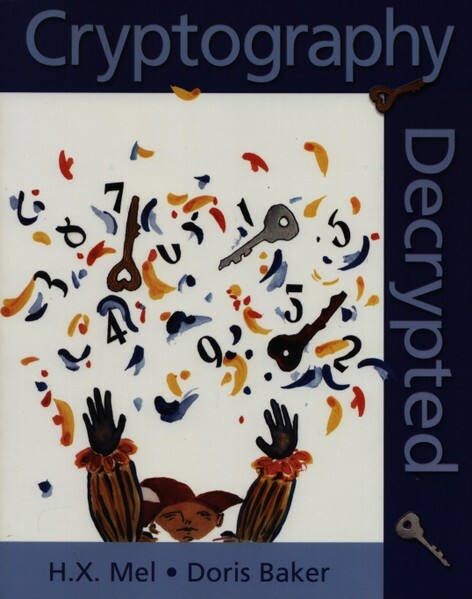 Cryptography Decrypted. 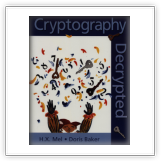 H. X. Mel y Doris Baker. Addison Wesley 2000. 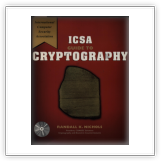 Cryptography: A new dimension in computer security. Carl H. Meyer y Stephen M Mathias. 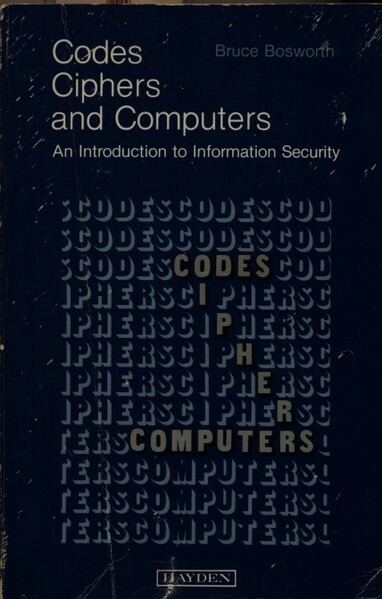 John Wiley & Sons 1982. 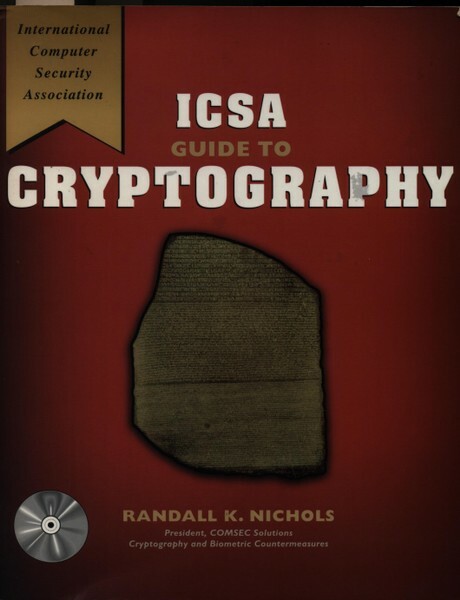 ICSA Guide to cryptography. Randall K. Nichols. McGraw-Hill. 1999. Mathematical cryptology from computer scientists and mathematicians. Wayne Patterson. 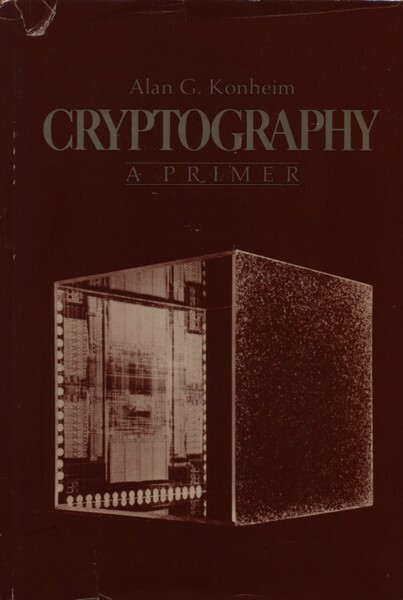 Rowman & Littlefield 1987. 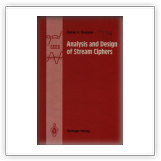 Analisis and design of stream ciphers. Rainer A. Rueppel. 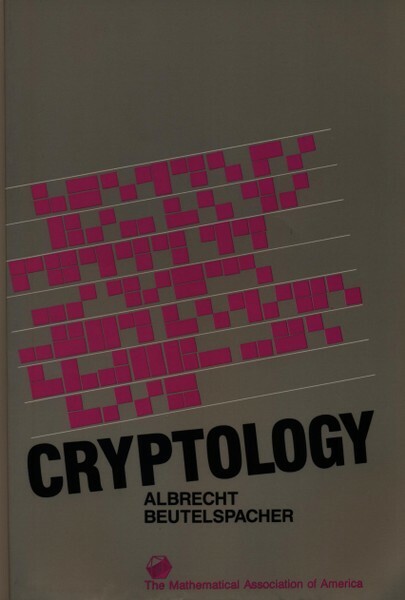 Springer-Verlag 1986. Public-Key Cryptography. Arto Salomaa. 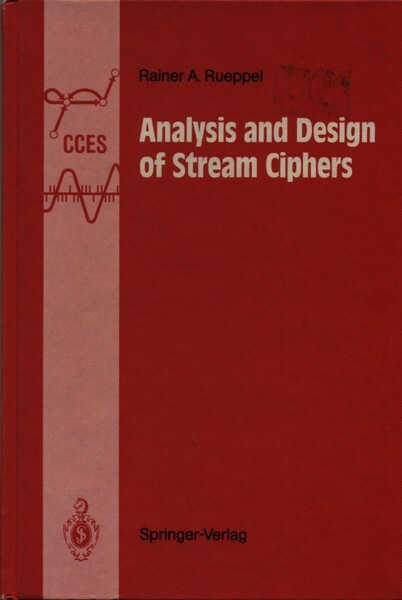 Springer-Verlag 1990. 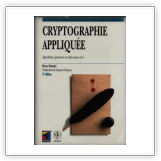 Cryptographie Appliquée. 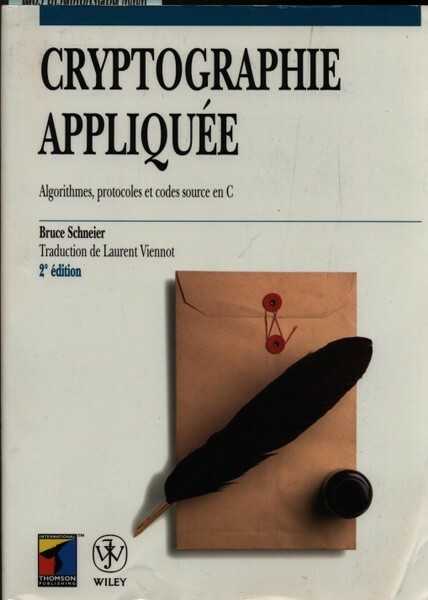 Bruce Schneier. International Thomson Publishing France 1997. Cryptography. 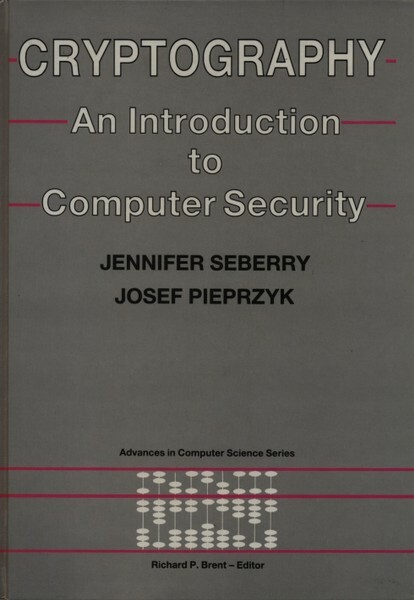 An introduction to computer security. Jennifer Seberry y Josef Pieprzyk. Prentice Hall Australia 1989. 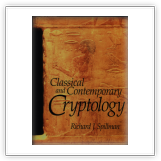 Classical and Contemporary Cryptology. 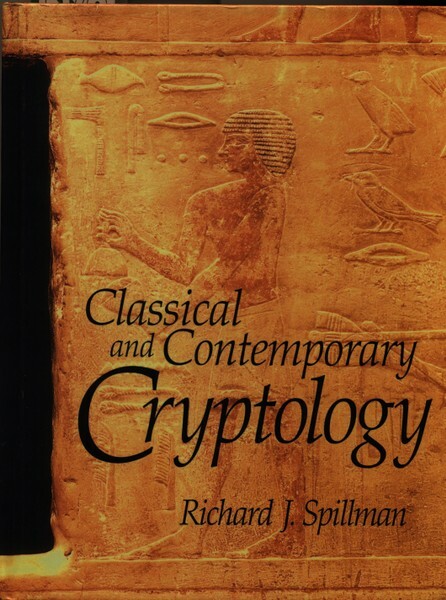 Richard J. Spillman. Pearson 2005. Cryptography and network security. 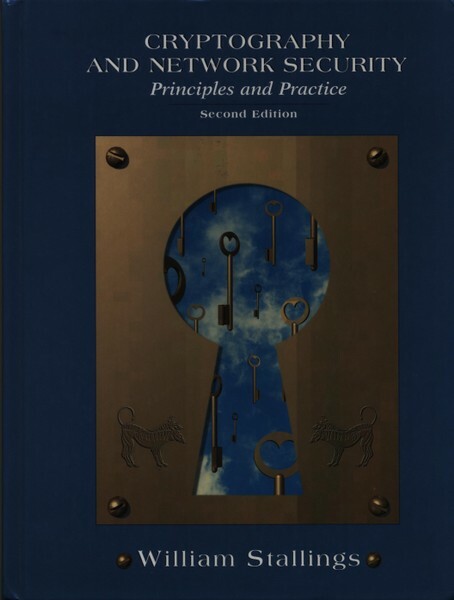 Principles and practice. 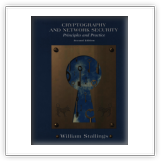 William Stallings. Prentice Hall 1998. 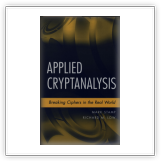 Applied cryptanalysis. 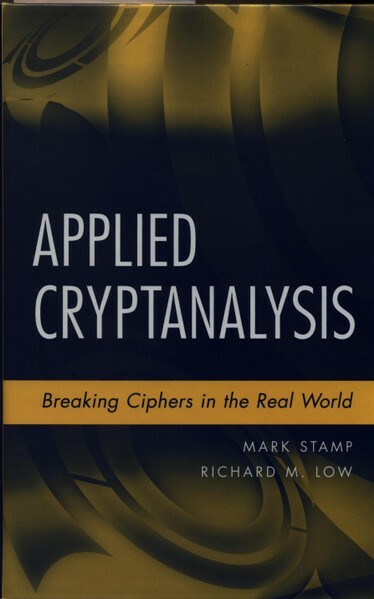 Breaking ciphers un the real world. Mark Stamp y Richard M. Low. John Wiley & Sons 2007. 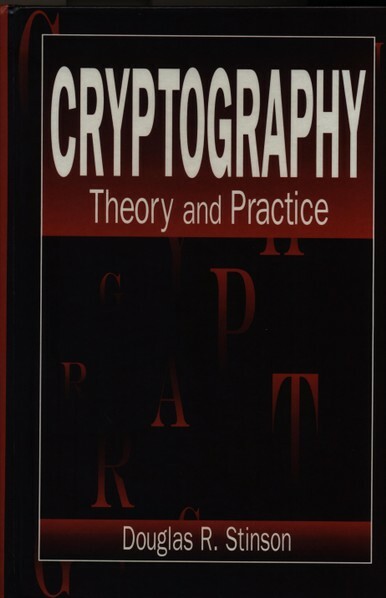 Cryptography. 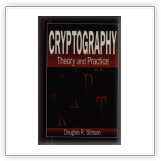 Theory and Practice. Douglas R. Stinson. CRC Press 1995.